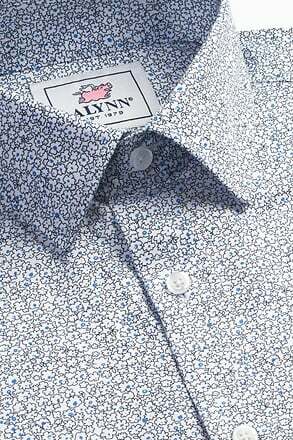 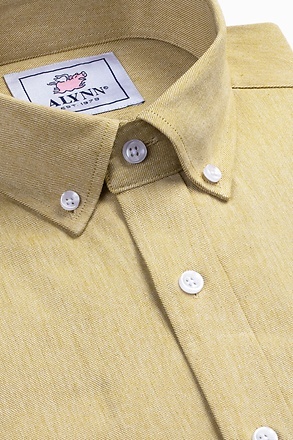 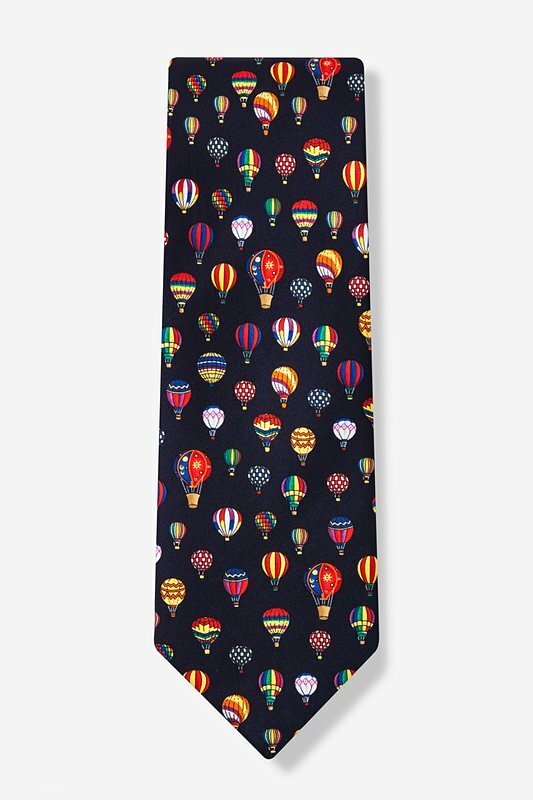 Take a trip in a hot air balloon with Alynn Neckwear's Hot Air Balloons tie. 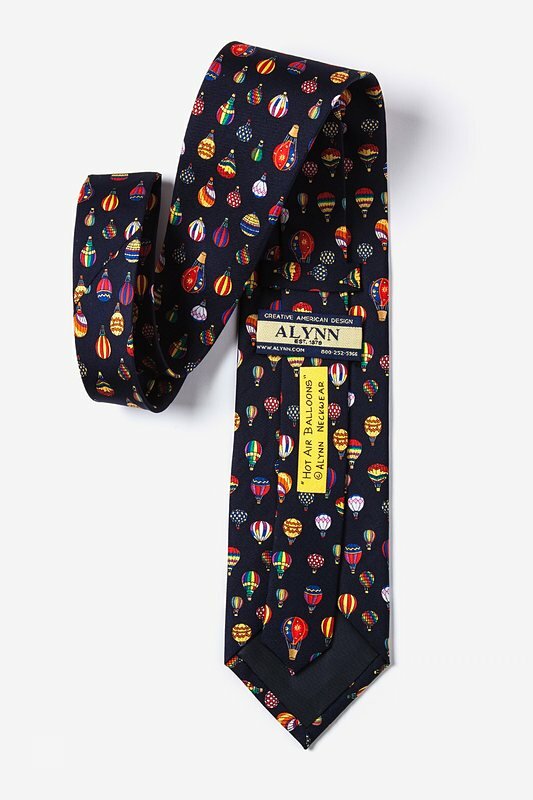 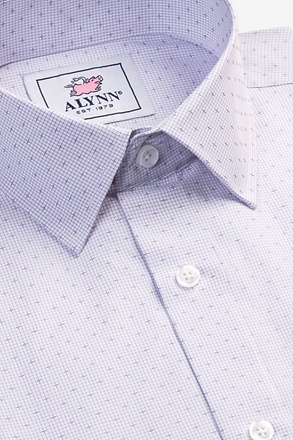 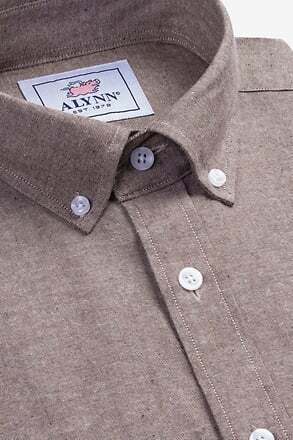 This 100% silk necktie features multicolored hot air baloons across a navy blue backgrou... read more Take a trip in a hot air balloon with Alynn Neckwear's Hot Air Balloons tie. 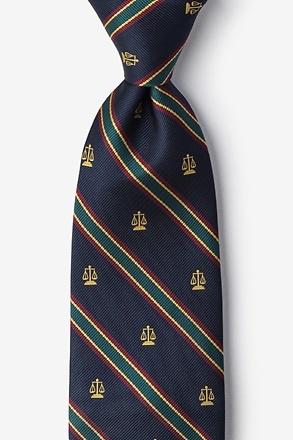 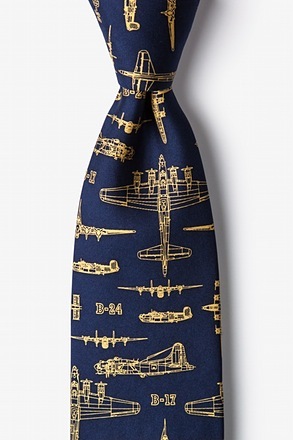 This 100% silk necktie features multicolored hot air baloons across a navy blue background. 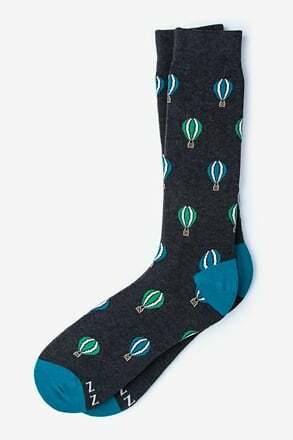 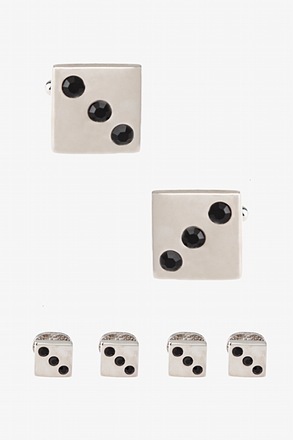 It will keep your head in the clouds and make you feel as if you're at the annual hot air balloon festival in person. 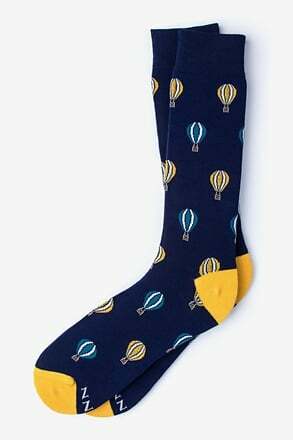 For our 5th anniversary my husband took us hot air ballooning. 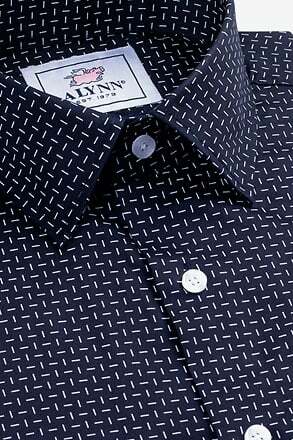 We did'nt have a lot of money back then. 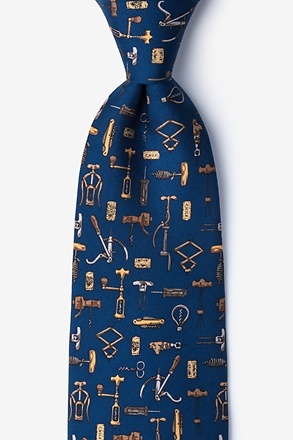 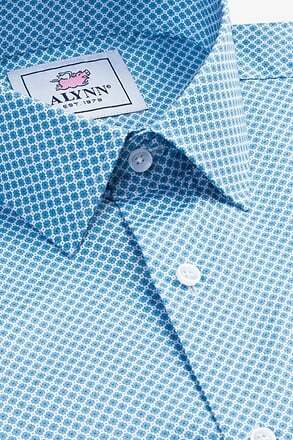 We will soon celebrate our 25 anniversary and your ties are perfect gift for a man who still wears ties. 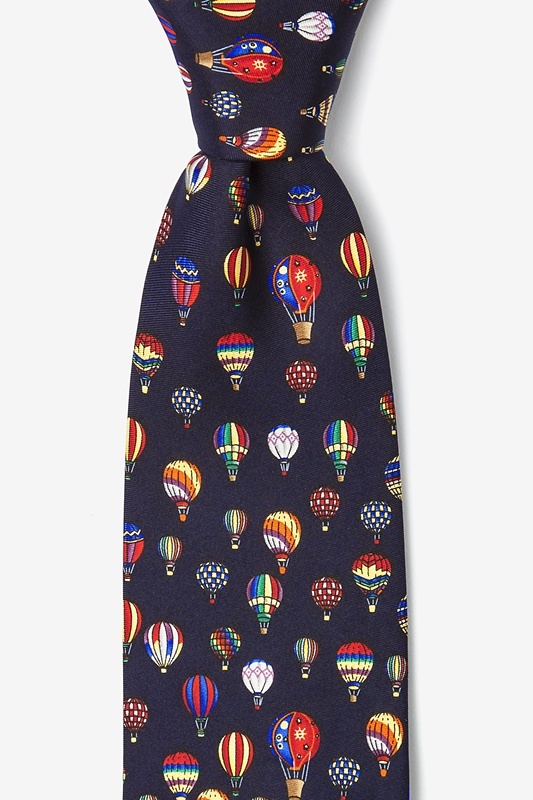 I love this hot air balloon necktie.